10 August, 2012 | So Blue! 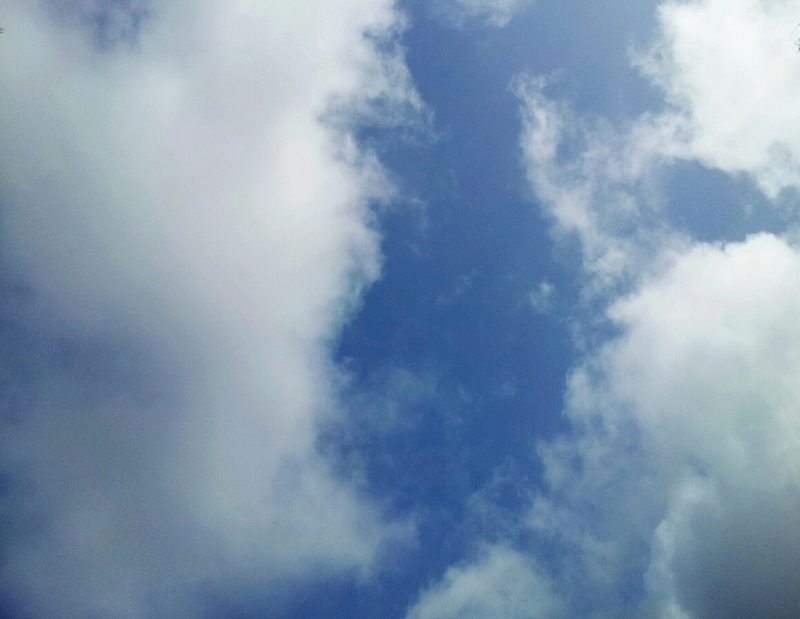 This entry was tagged blue, Bombay, clear, cloud, Friday, India, Mumbai, sky today. Bookmark the permalink.